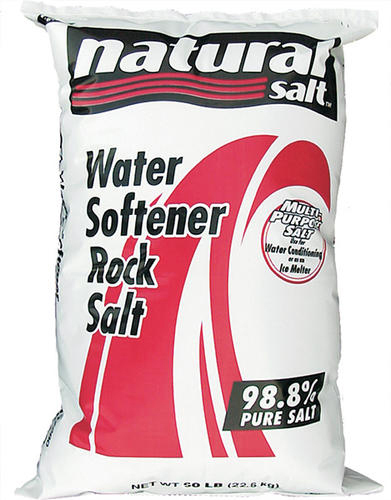 Natural Salt Water Softener Rock Salt is the economical choice for home water softening. It’s that simple. So you and your family can enjoy the benefits of soft water in your home.